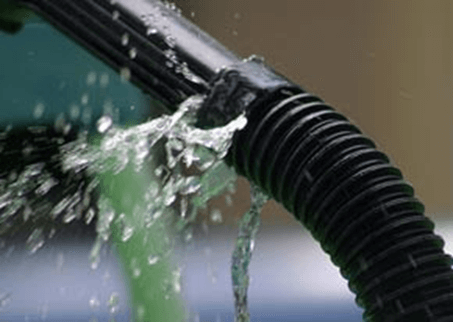 Emergency water extraction services throughout Metro Atlanta and North GA areas. When you have standing water due to a broken pipe, toilet overflow, or flood call America’s Restoration Services for prompt professional expert water removal, full service water damage restoration and IICRC certified structural drying services to prevent mold damage. 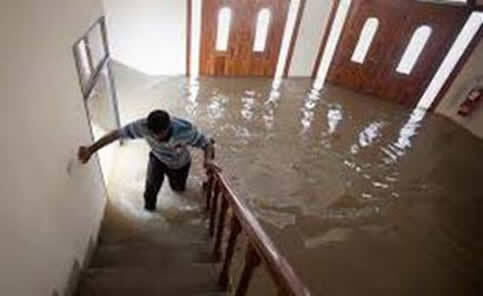 We always respond immediately to all water damage calls 24 hours a day, year round! 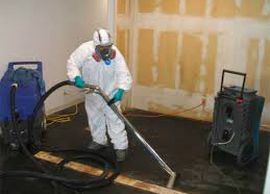 Mold removal is not simply a matter of cleaning the visible mold that has infested damp wood or drywall. When dealing with mold damage repair and mold cleanup you should know mold spores are everywhere, inside and outside, they merely float through the air if they don’t have water and organic material to help them form destructive colonies. 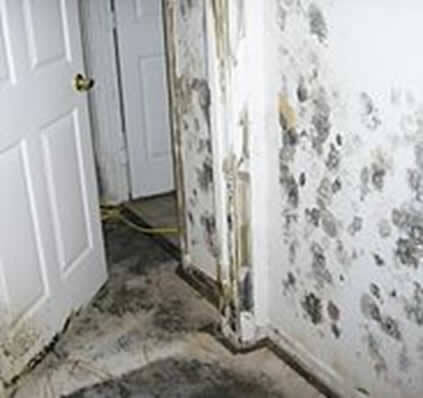 To properly handle mold removal, you must also eliminate the source of the water problem to ensure full mold remediation and that’s where America’s Restoration excels. America’s Restoration Services has over 27 years of experience when it comes to air duct and vent cleaning on all types of HVAC systems, commercial or residential. 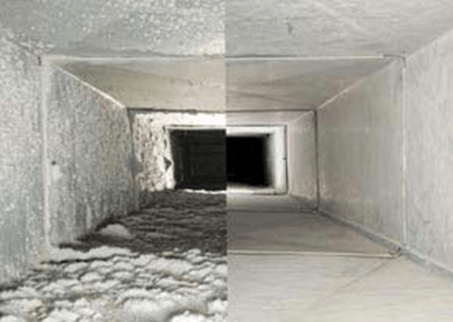 NADCA certified air duct cleaning services, licensed, insured and bonded. We always provide thorough cleaning of all ductwork, the main unit complete with air handler to remove all contaminates and finish with fog, seal, encapsulte system complete with Aseptic Plus. We also offer dryer vent cleaning because your dryer vent is very important to keep up with in order to prevent fires from occurring and improve the performance of your dryer. 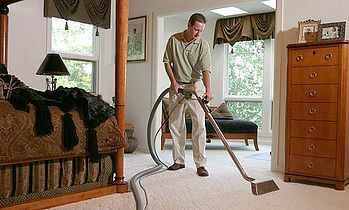 Professional carpet cleaning services always done right for commercial or residential properties. IICRC certified carpet cleaning with the latest technology, best equipment available and 100% eco-friendly chemicals for any type of carpet. Your carpets will smell fresh, feel soft, look great and stay clean longer with America’s Restoration Services premium professional carpet cleaning. 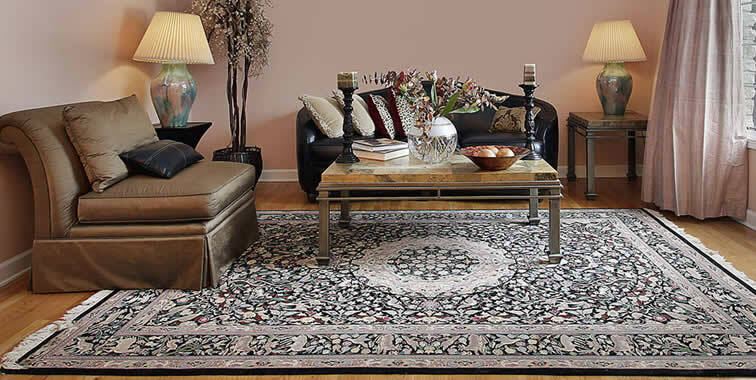 When you hire America’s Restoration Services for professional area rug cleaning and oriental rug cleaning, you get the best service in Metro Atlanta. 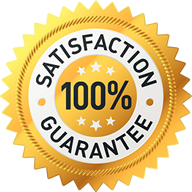 The results will speak for itself, with over 27 years of IICRC certified experience in cleaning all types of oriental and Persian rugs. After you see the results first hand, you will want to tell your friends and family! We believe in excellent customer service with amazing results. Let us put a smile on your face with fresh and clean rugs today! Available 7 days a week, 24 hours a day to fit in with your hectic schedule. 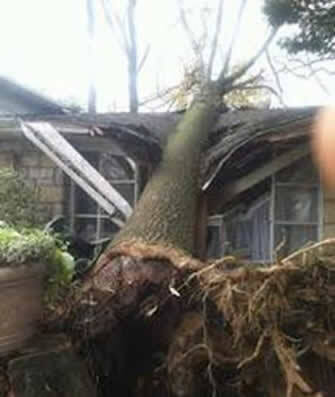 If you have storm damage to your home, then it is HIGHLY RECOMMENDED that you use a certified, licensed, insured, and trusted professional company, such as America’s Restoration Services, to help you get your home back to pre-loss condition fast as possible. Our IICRC certified professionals are trained to guide and consult with you throughout the emergency storm damage mitigation and damage restoration services process. Don’t hesitate to call our storm damage restoration specialists 24hours a day. We respond immediately to all storm damage cleanup, flooded basemens, busted pipes or any disaster you may have! Sewer damage cleanup and sewage damage restoration involves physical and chemical processes. Normally after the sewage, contaminated waste water and debris are eliminated the cleaning process does not stop there. Pressure cleaning with containment and detailed chemical disinfection should still be done, as many organisms are present in sewage, in which most of them cannot be killed by physical cleaning alone. These organisms are often associated with diseases like Hepatitis A, balontidiasis, salmonella and skin infections. It is crucial for these organisms to be properly removed and thoroughly treated to prevent such illness from occurring. We always protect what matters most! 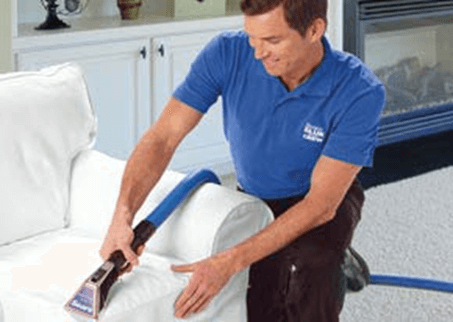 Americas Restoration Services provides excellent upholstery cleaning. Our professional upholstery cleaning technicians are IICRC certified and trained on how to properly clean any type of fabric you may have on your furniture. Exotic or specialty fabrics, no problem. Let us clean, deoderize and sanitize all your upholstery to get it looking, smelling and feeling great again today! When choosing the right water damage company you want to ensure they are IICRC certified firm. America’s Restoration Services provides excellent IICRC certified flood damage cleanup, water damage restoration, mold removal and water damage mitigation services for all Metro Atlanta and North GA areas. Fast response to any emergency flood damage restoration, water damage restoration or mold damage cleanup services needs you may have 24/7 year round. 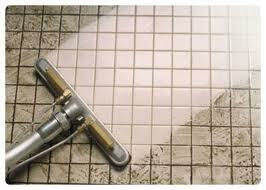 Does your tile and grout look dingy and dirty beyond repair? Are you considering costly tile replacement? Americas Restoration Services offers premium tile and grout cleaning or grout re-coloring to get your tile looking like new again for commercial and residential properties. Whether you’ve had flooding issues already or are worried about future problems, it’s a good idea to consider America’s Restoration for waterproofing your home or business including basement waterproofing. America’s Restoration Services provides waterproofing to prevent future water damage and the need for mold damage repair. Call the us today to learn more about this important service or to schedule a consultation.